Our organization set a benchmark in the industry by providing a wide gamut of Pharmaceutical Contract Manufacturing Services in the market. 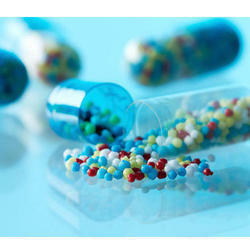 Under our expansion plan, we are searching for Pharmaceutical products manufacturing company. 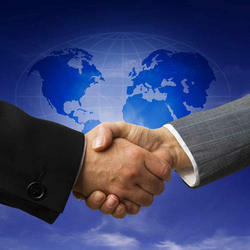 In addition to this, we are widely known for the timely delivery of these products. We are leading Tablets Third Party Manufacturing Service dealing into a wide variety of Pharmaceuticals Allopathic, Ayurvedic, Dermatological, Cardio Diabetic, Anti Allergic, Anti Cough, Pain Killers etc. medicines. 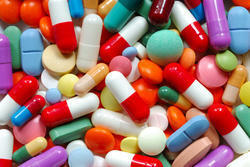 We are the leading Antibiotic Third Party Manufacturing Service all across India . 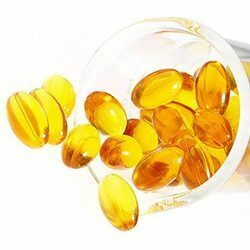 We are the leading Softgel Third Party Manufacturer, With our expertise and trustworthiness, we are engaged in offering an optimum quality Softgel Third Party Manufacturing Service. The provided service is carried out by our skilled team of professionals in the best possible manner. While performing this service, our experts ensure that the offered service delivers precision results and is within the budget to attain maximum clients' satisfaction. Moreover, this service is widely acknowledged by our valuable clients for its flawlessness and hassle-free execution. 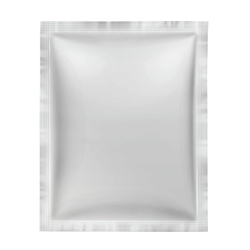 We are having good range in Pharmaceutical Sachets Third Party Manufacturing Service.